Gallery35, a collective open to emerging and professional artists, presents solo, small group and all-member exhibitions . Members share fellowship, experience, and exchange knowledge. They explore ideas, methods and techniques that ensure their creative growth and sense of community. 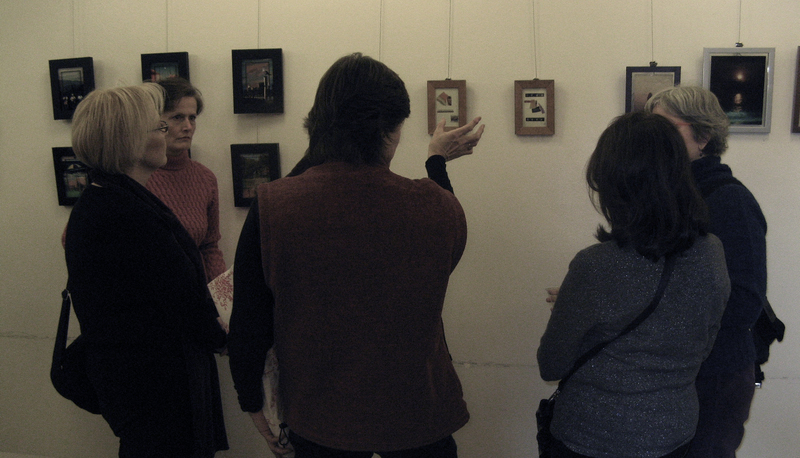 Gallery35 also offers free workshops, artist talks and events open to the public. 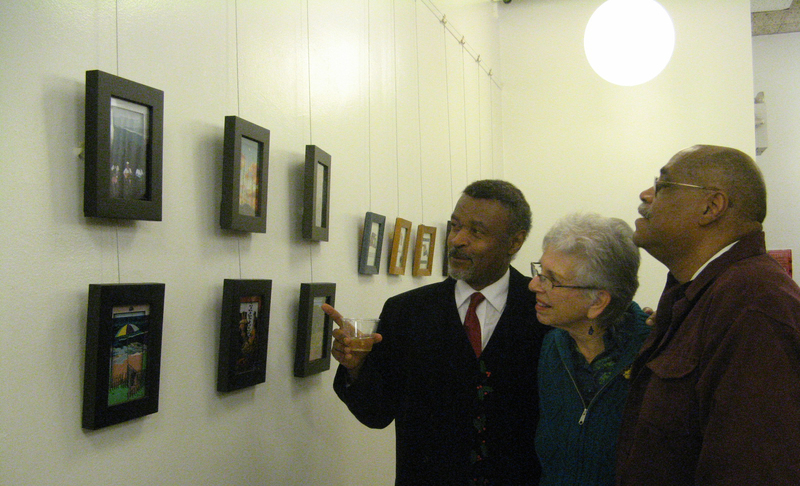 Gallery35 is a committee of The Community Church of New York Unitarian Universalist, which provides gallery space. A portion of the art sales are donated to Community Church.